Energy-efficient and money-saving heating & cooling solutions. 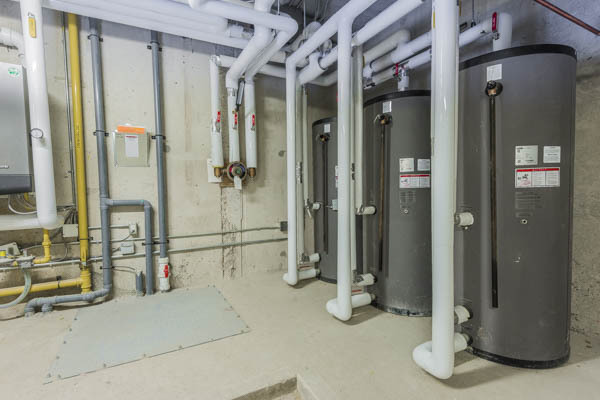 Oxford Plumbing is HRAI Certified and with over 15 years of experience able to provide heating & cooling services for both residential & commercial projects. About 50% of your energy bill covers the heating and cooling of your home. Purchasing a new furnace, air conditioner and ventilation system is without a doubt an investment. 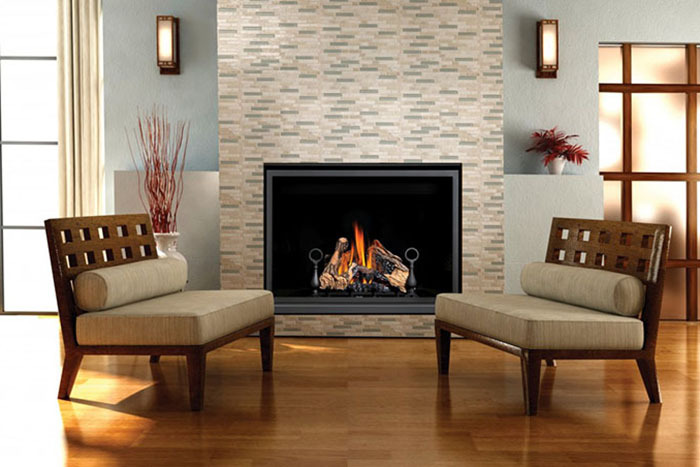 We are confident you’ll find something both energy-efficient and money-saving. Our installation team will install your new system accurately and efficiently. 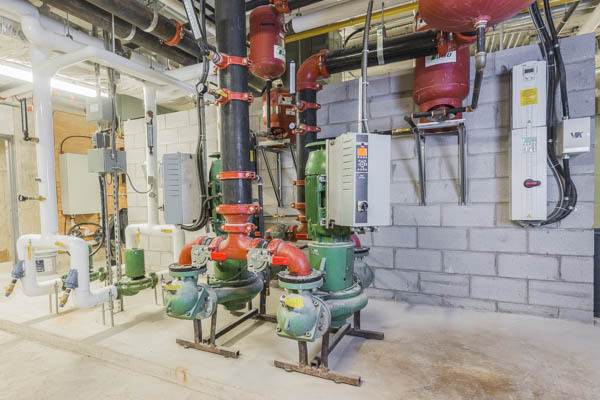 Heating & cooling systems can be provided in different ways to suit your needs. 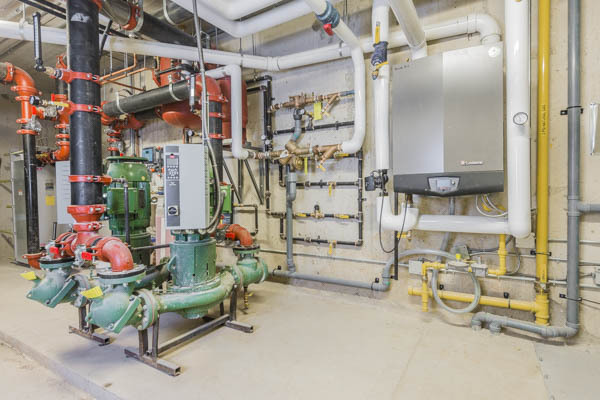 Whether this is Geothermal Heating & Cooling, Gas Heating, Water Heating or Floor Heating, Oxford Plumbing will find the right solution for your project. 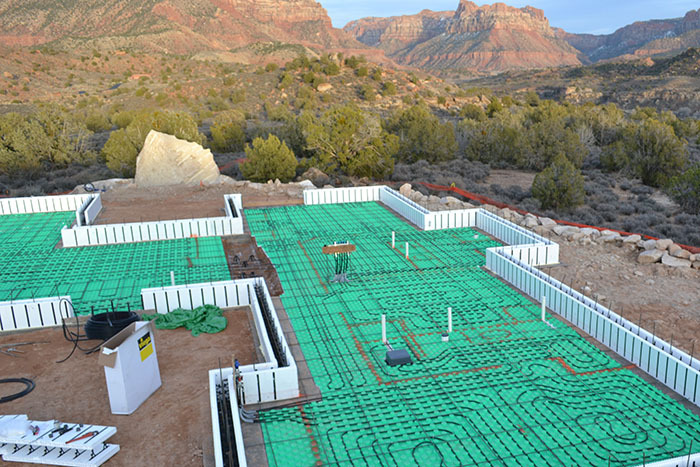 A geothermal heating and cooling system or ground source heat pump can heat your home and provide hot water for your everyday use. Are you using traditional energy sources to operate your home’s furnace, cooking appliances and hot water tank? Since no two families are alike, lifestyle and habits should be considered when estimating water heater needs. No more chilly draft! No more space heaters! Never mind arranging your furniture around the heating ducts – put it wherever you like it best. 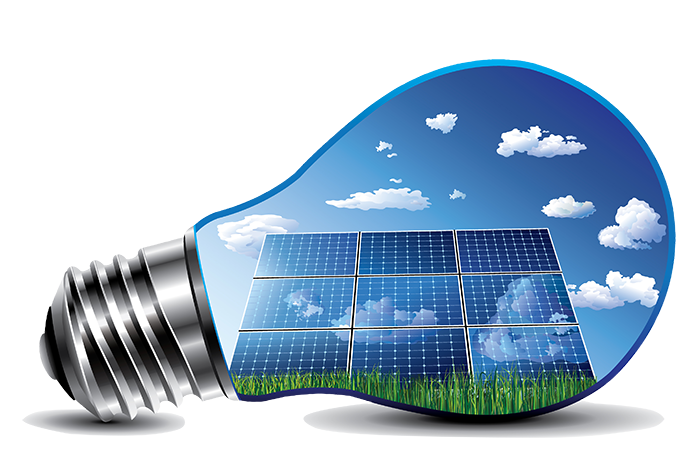 Solar Panels, a more efficient and environmentally-friendly way to enjoy a reliable supply of domestic hot water. 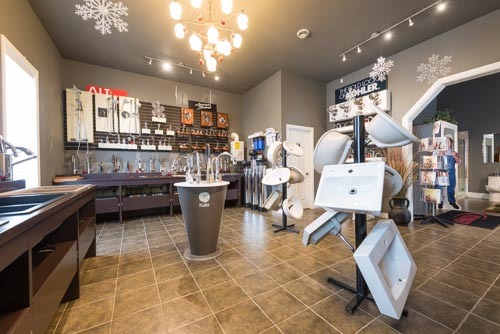 At Oxford Plumbing Inc., our suppliers offer outstanding quality craftsmanship and post-installation service for our customers.